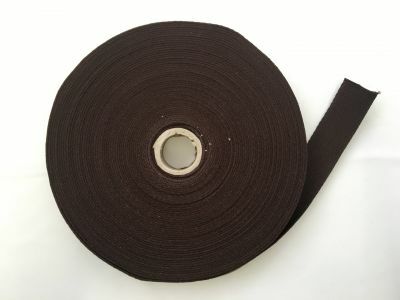 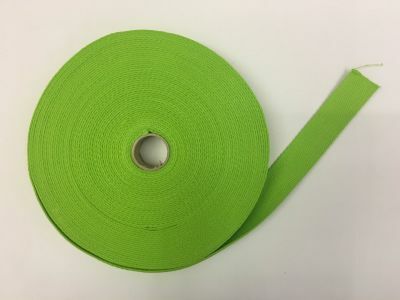 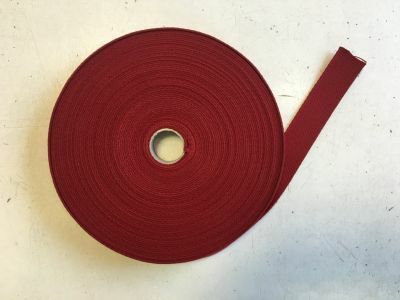 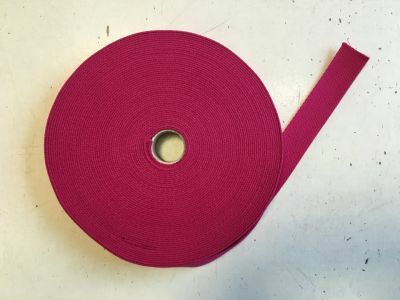 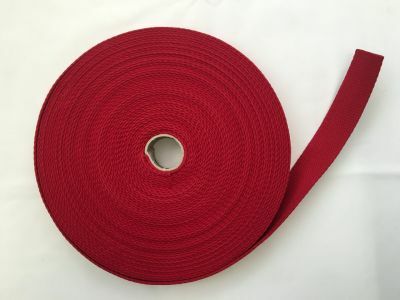 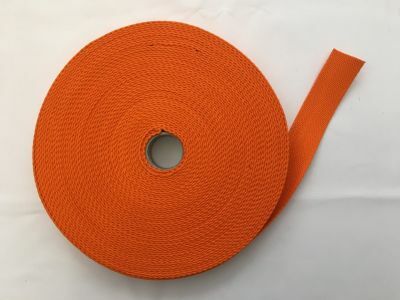 Selection of webbing tape in a variety of colours and styles. 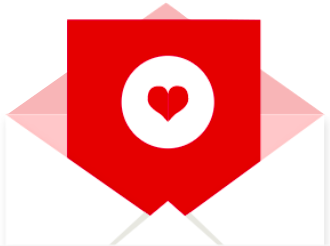 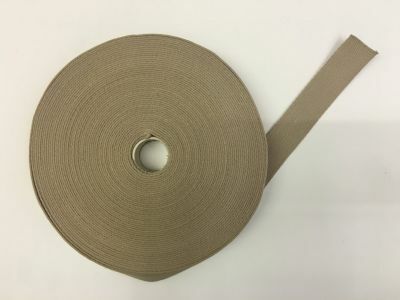 Quick delivery and free samples available. 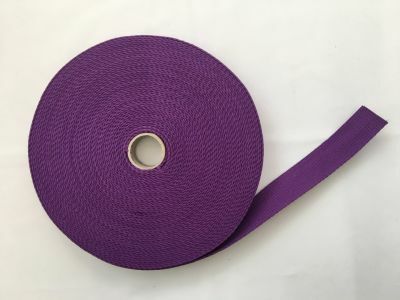 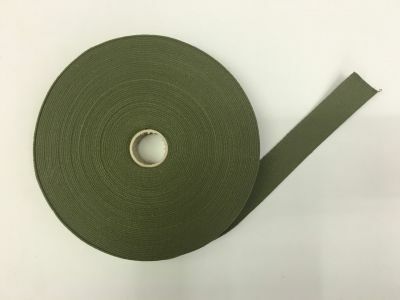 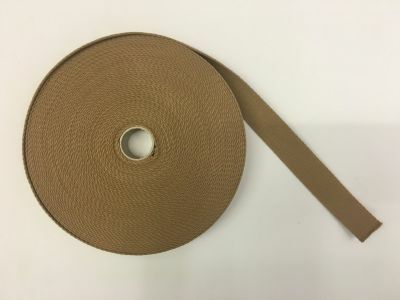 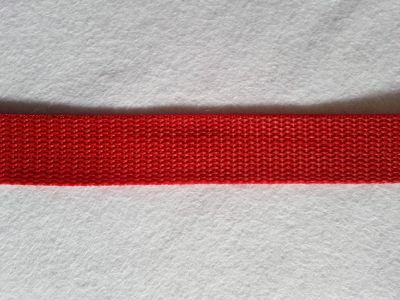 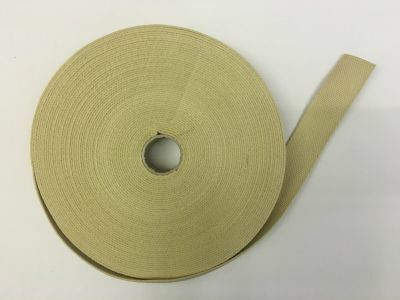 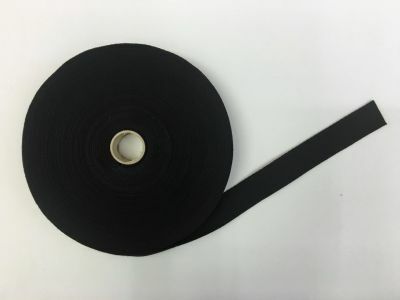 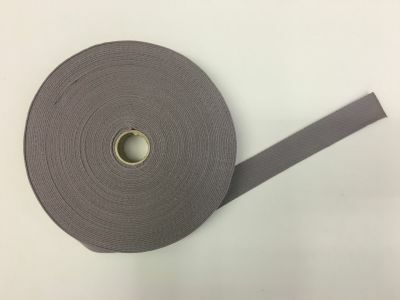 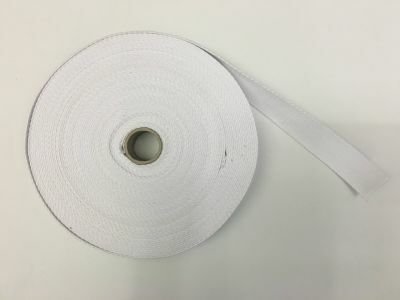 This strong durable webbing tape is perfect for bag handles, craft and straps. 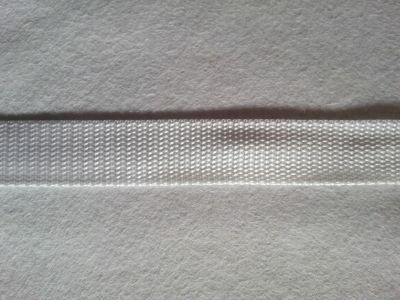 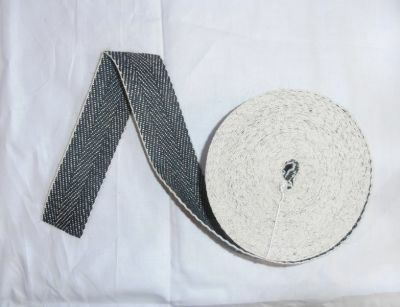 Cotton webbing, perfect for belts, bags, leads, card making, plant arrangements, and accessories. 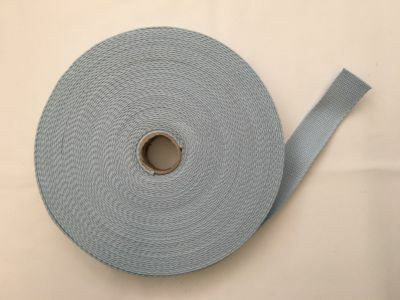 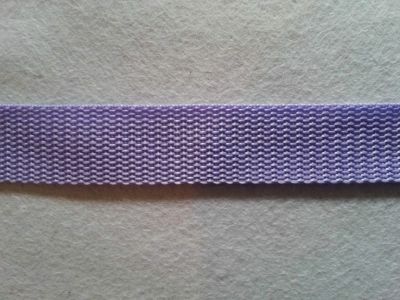 Herringbone Webbing Tape 2". 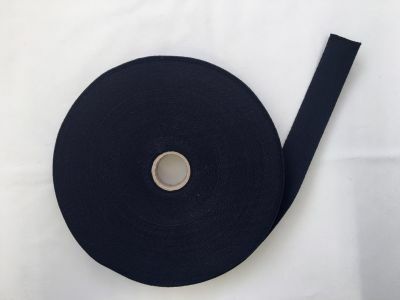 Excellent quality strong upholstery tape also suitable for craft projects and bag handles. 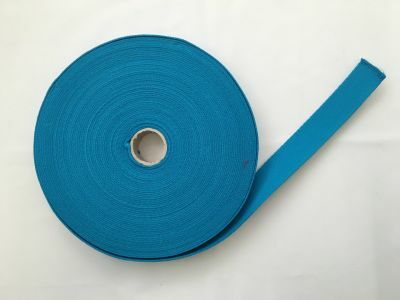 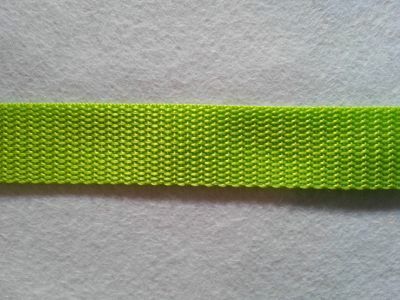 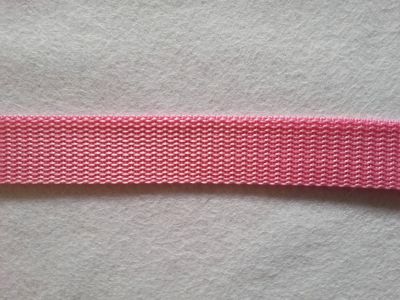 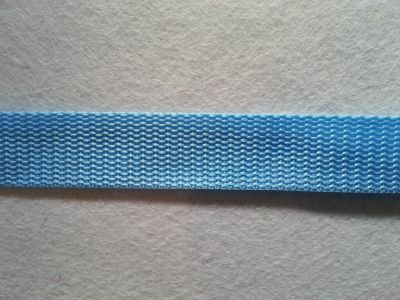 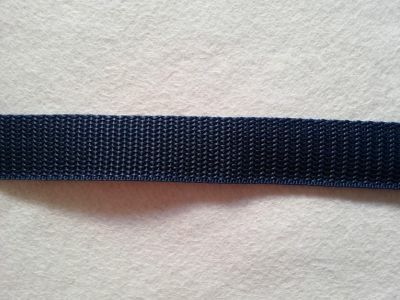 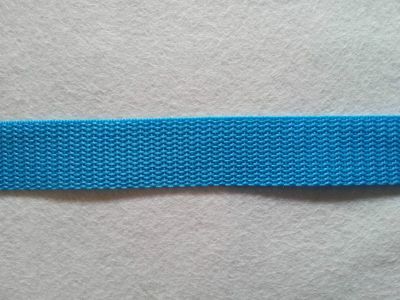 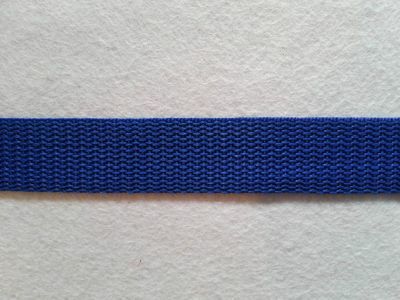 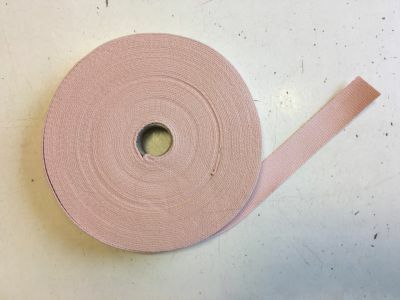 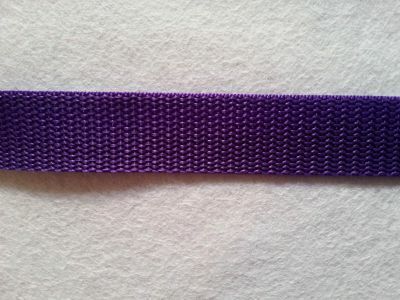 Webbing Tape 1". 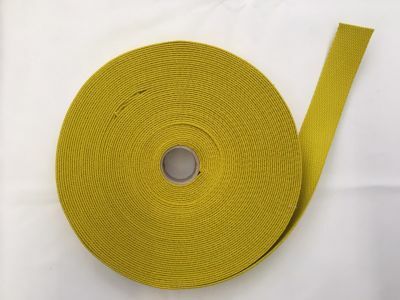 Excellent quality strong upholstery tape also suitable for craft projects and bag handles.